CIR gives meaning to 'the dash' between the year you were born and the year you die. Without CIR many peoples' 'dashes' - their lives - wouldn't mean anything. It's all about what you do with that dash. Every person has individual needs and desires. Health, personal, and social preferences are all addressed in the CIR programs. By creating a wide variety of activities for the mind and body, it encourages participants to be their best in all aspects of life. Our services range from individual support to fully inclusive community activities. 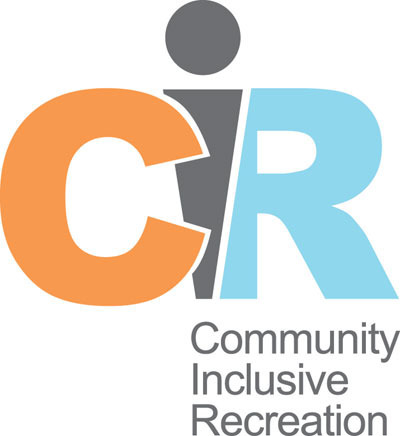 By guiding healthy activity choices, providing accessible transportation, financial assistance, and connections to a variety of fun activities, CIR strengthens the body and feeds the creative soul.